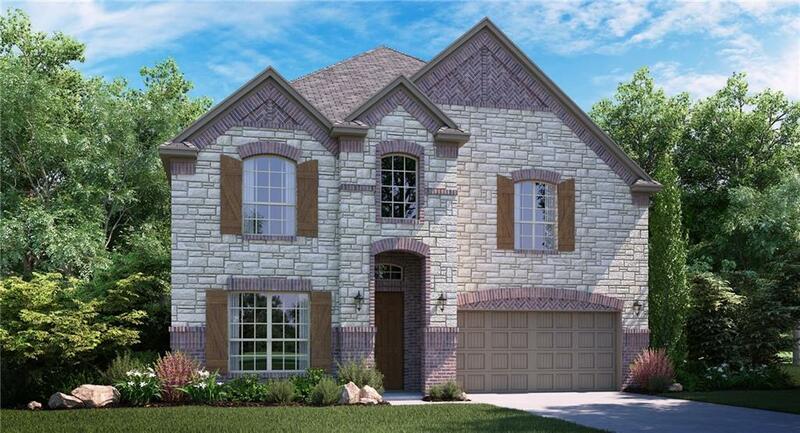 Village Builder by LENNAR 5 bedroom 4 full bathrooms formal dining, study, media, gameroom, covered patio & fireplace. Our highly sought Bryson is the perfect home for meeting all your needs and more! Two bedrooms down. Master is accompanied by a luxury bath. Gourmet kitchen flows into the family room, making for the perfect spot to entertain your guests. An abundance of windows drape the back of the home, looking out over the lawn, bringing in an array of natural light. 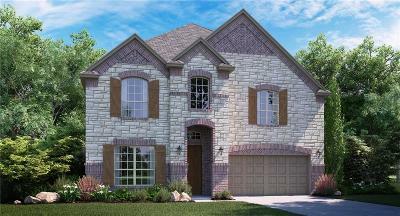 Open to below view and high ceilings.. Come see the outstanding extended wood flooring, latest and greatest design in lighting and backsplashes; hardwoods in the entry, family, dining, study, kitchen, nook & halls. . MOVE-IN READY! !